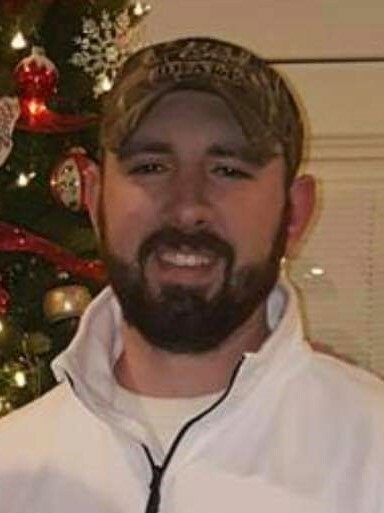 Joseph Borden "J.B." Pennington, 29, of Clarksville, TN, passed away on Saturday, April 6, 2019. J.B. was born on May 10, 1989, in Clarksville, TN to Jeff Pennington and Pam Rose Pennington. Celebration of Life Service will be held on Wednesday, April 10, 2019, at 1:00 p.m. at the Neal-Tarpley-Parchman Chapel with Rev. Steve Lannom officiating. Burial will be at Resthaven Memorial Gardens. Visitation will be held on Tuesday, April 9, 2019, from 4:00-7:00 p.m. and Wednesday, April 10, 2019, from 11:00 a.m. until the hour of service at the funeral home. J.B. was a landscaper with Pro-Turf. J.B. is preceded in death by his maternal grandfather, Charles W. Rose and paternal grandparents, Joe and Dean Pennington. In addition to his parents, J.B. is survived by his maternal grandparents, Norman and Pat Borden. Pallbearers will be Casey Heggie, Chris Marchisio, Michael Nulty, Stephen Allbert, Kyle Heggie, and Joe Copeland. In lieu of flowers, donations may be made to the American Heart Association, 1818 Patterson Street, Nashville, TN 37203.